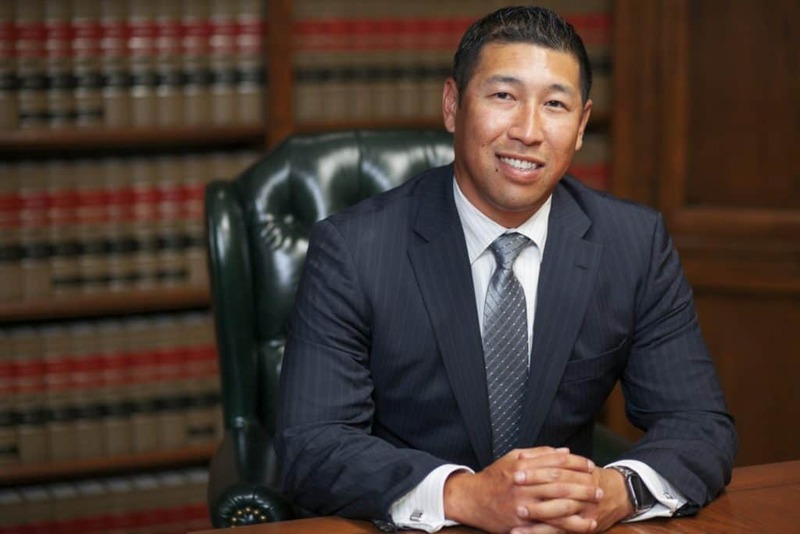 Violent crimes are prosecuted aggressively in Los Angeles and Southern California, and the criminal sentencing consequences are severe, especially in cases involving Aggravated Assault. Defined under PC 245, Aggravated Assault encompasses a wide range of more specific acts of felony assault ranging from Assault With Deadly Weapon under PC 245(a)1 to Assault With Firearm under PC 245(a)2. The punishment for a felony Aggravated Assault conviction can result in imprisonment and substantial fines, not to mention the rights and liberties you stand to lose by being categorized as a convicted felon. With so much at stake, protect yourself and your future by calling our Los Angeles Aggravated Assault lawyers now for a free case review. 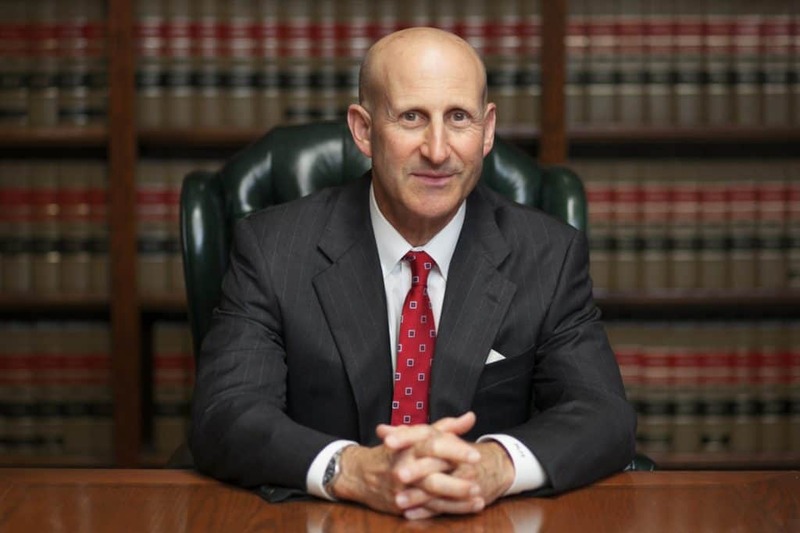 LA criminal defense attorneys Paul Takakjian and Stephen Sitkoff have each practiced criminal law for over 3 decades formerly as senior prosecutors and police instructors and since 1987, Aggravated Assault defense attorneys. Contact us now at (888) 579-4844 to learn how we can help. PC 245(a)(2) – Assault With A Deadly Weapon (Firearm), which is committing an assault upon another with a firearm. PC 245(a)(3) – Assault With A Deadly Weapon (Machine Gun), which is committing an assault with a machine gun or assault rifle. PC 245(a)(4) – Assault Likely To Cause Great Bodily Injury, which is committing an assault against another person by means of force likely to produce serious great bodily injury. PC 245(b) – Assault With A Deadly Weapon (Semi-Auto Firearm), which committing assault with a semi-automatic firearm. PC 245(c) – Assault With A Deadly Weapon Upon A Peace Officer, which is committing an assault upon a police officer, firefighter, process server, or EMT by means likely to produce great bodily injury. In Los Angeles Aggravated Assault cases, a deadly weapon is considered an object or instrument capable of producing great bodily injury. A firearm, an ax, knife, baton, baseball bat, or even a motor vehicle can be considered deadly weapons. Also, the type of weapon used can influence the severity of the charge and penalties. For example, a firearm is reasonably viewed as a deadlier weapon compared to other instruments and objects. Therefore, Assault With Deadly Weapon charges involving firearms carry enhanced penalties. If you have been arrested or believe you may be a suspect in an Aggravated Assault investigation, please contact us now so that we may review your case details and advise you on your options. With over 70 years of combined criminal trial experience, our criminal defense attorneys have the expertise required to ensure you receive the best possible outcome and your case is fought on an even playing field. Mr. Takakjian is a former senior prosecutor with the Los Angeles District Attorney’s office and Board Certified Criminal Law Specialist, and Mr. Sitkoff is also a former senior prosecutor with the Los Angeles District Attorney’s office and former Superior Court Commissioner. Call us now at (888) 579-4844 for a FREE consultation to learn how we can help you.